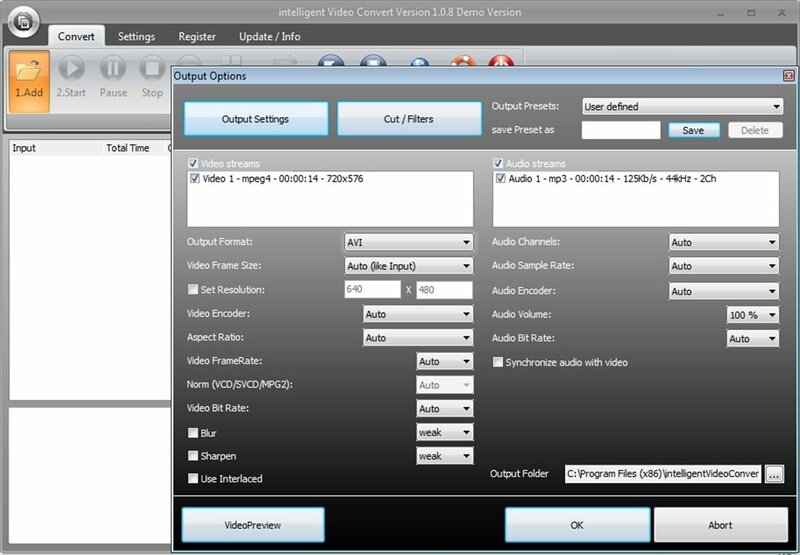 intelligent Video Convert is a program that covers useful functions when it comes to working with videos: you will be able to play videos, convert them to various formats and join various videos in a single file. All this is available by means of a simple and intuitive interface and with great configuration possibilities for the formats. 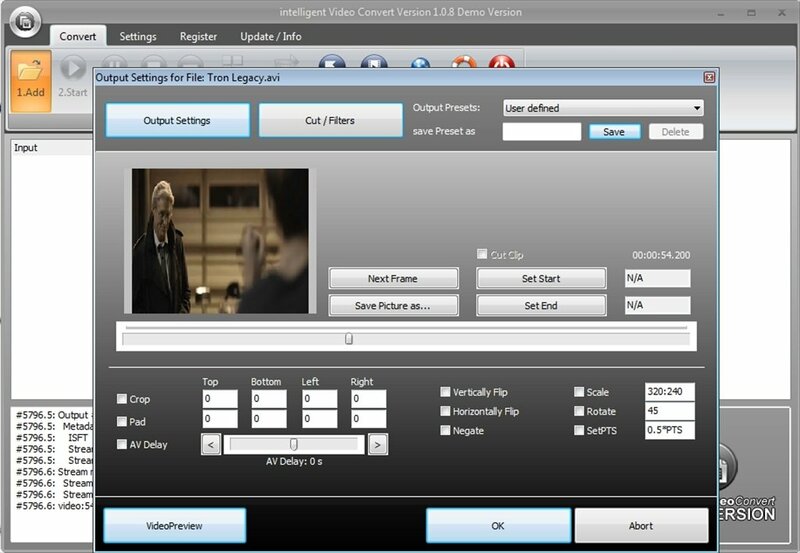 Wait no longer, download intelligent Video Convert. Nowadays it is essential to have access to a converter that will allow you to convert the format of your videos. 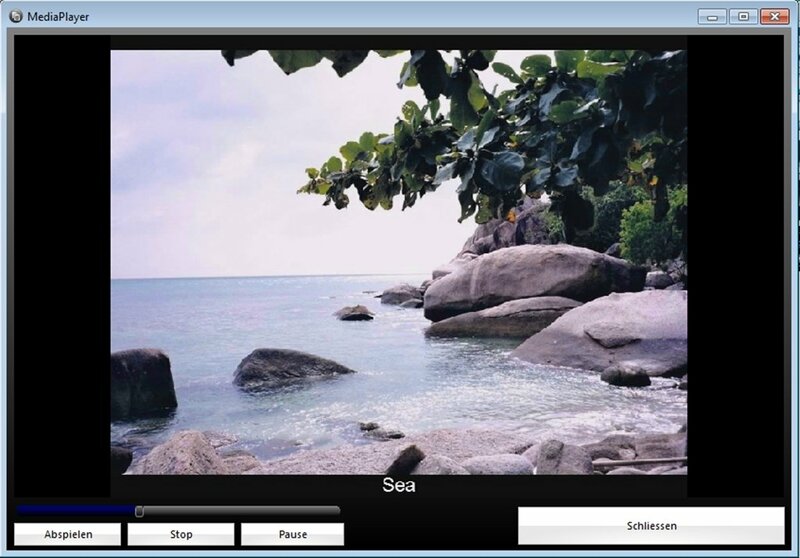 When you install intelligent Video Convert as well as a converter you will be able to access to a tool to join videos that will come in very useful. Both tools are very easy-to-use: open the video that you are going to modify and configure the features that the output video will have (format, quality, audio features, effects or filters). After this intelligent Video Convert will carry out the conversion. Support for a large amount of formats: 3GP, ACC, ASF, AVI, FLV, MP4, MKV, MP3, RMVB, WAV, etc. Has an integrated video player. Allows the possibility to crop the videos before converting them. You can delay the audio. Apply various filters to the images. If you are looking for a tool to convert your videos, download intelligent Video Convert and try its tools. The trial version adds a watermark to the videos it creates.